Apart from the wedding itself, soon-to-weds also have to prepare for their married life. Although fulfilling and packed with priceless moments, this new chapter demands a lot from every individual who aspires of entering it. In fact, it requires a certain level of maturity, which is essential for anyone to be able able to endure this seemingly roller coaster ride. In other words, couples who are soon to get married need all the help they could get, especially when it comes to important bits of wisdom that can guide them as they enter a new chapter in life. These essential insights may come from those who are close to them like parents, other family members, and even friends. 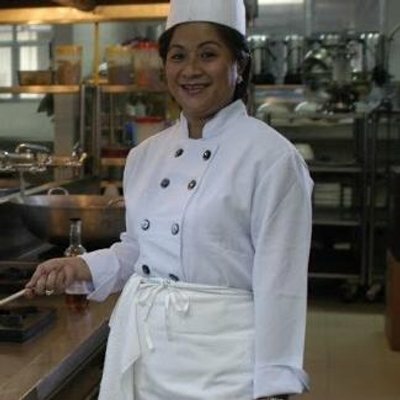 Of course, they may also look up to successful individuals in the society whose stories can be sources of inspiration–just like Ms. Octavia Hizon, the woman behind Hizon’s Catering & Corporate Canteens. She possesses valuable traits that have helped her succeed and yes, knowing the importance of these traits can also make a difference among soon-to-weds. 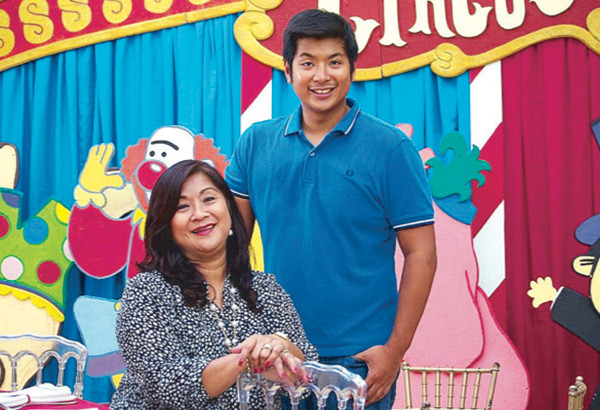 Hizon’s Catering was actually born inside Ms. Hizon’s kitchen. It used to be a small food business meant to help friends have great celebrations. But since her family was growing, Ms. Hizon felt the need to increase the family’s income to make ends meet. It was when she decided to take things a notch higher and turn this small business of hers into a full-blown catering business. Of course, she did the cooking by herself at first. She has always been passionate about food, so she actually had a great time not only preparing food but also conjuring signature recipes that the company is still using to this very day. 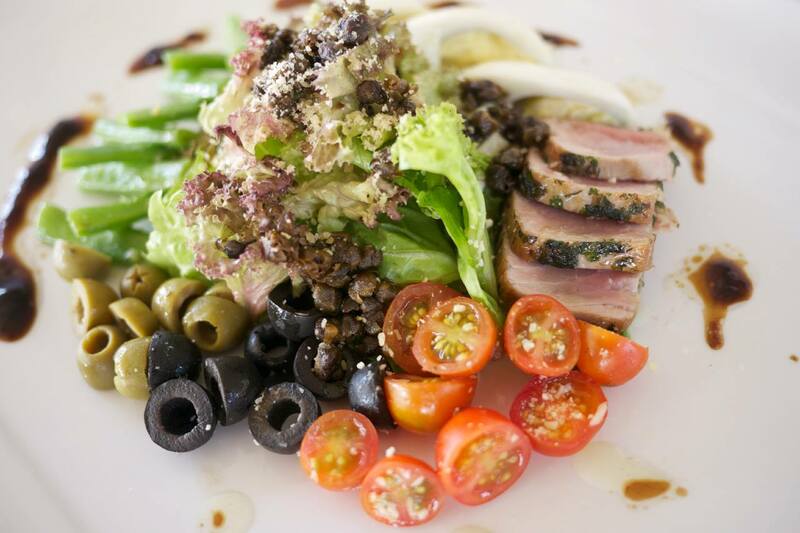 Eventually, Hizon’s Catering was able to get the attention of more and more people. 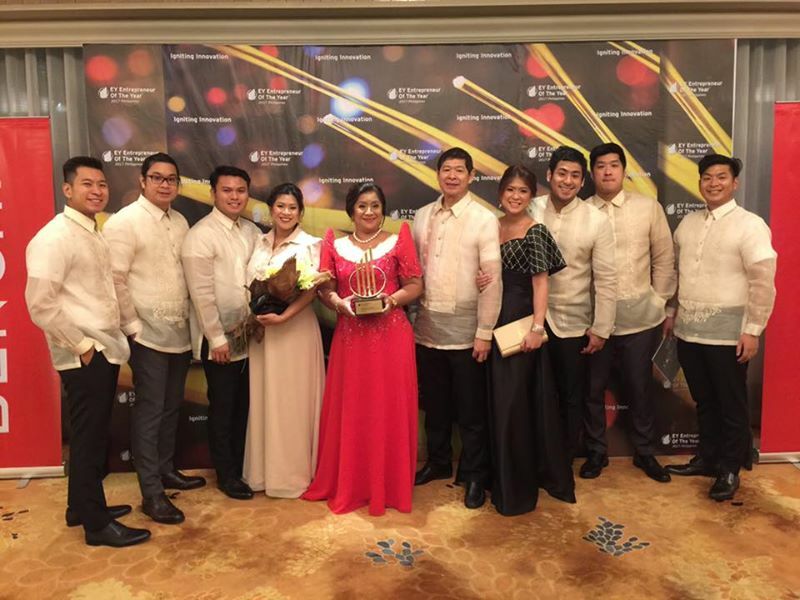 However, instead of being complacent, Ms. Hizon decided to further improve their services. One of them was the establishment of their own design and styling departments to take care of their event styling needs. She also ensured that the company would follow standard operating procedures and boost the company’s efficiency. Food safety officers also came on board to ensure that safety procedures would always be followed in order to guarantee food quality. Building relationships with clients has also become one of their most important commitments over the years. Convinced that a caterer’s role doesn’t simply end after dessert is done, Ms. Hizon has always encouraged her staff to give clients the best service possible. After all, these customers still need to find a caterer for other occasions in the future. 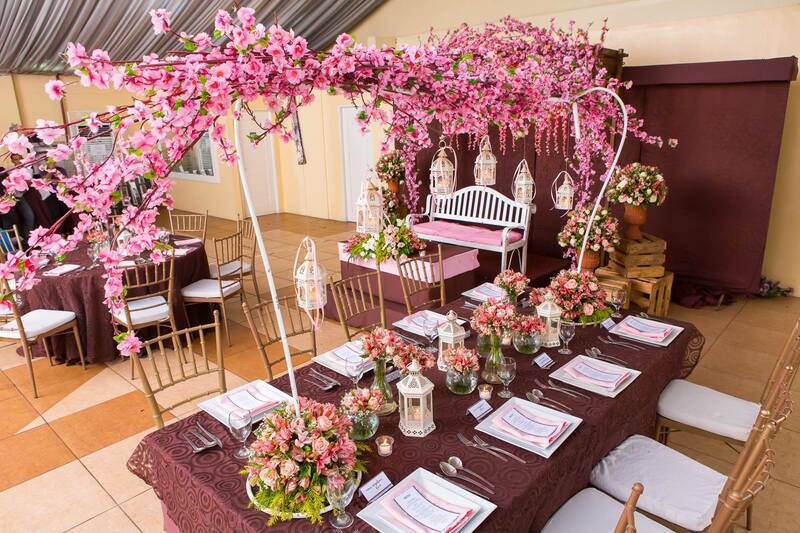 Hizon’s Catering remains as one of the most preferred caterers of today, making Ms. Hizon one of the most trusted and admired figures in the industry. In fact, she was one of the finalists in the Entrepreneur of the Year Philippines 2017. Yet, despite the success she enjoys and her busy schedule, she still manages to nurture all other aspects of her life. That is because she lives a balanced life. She is not just an entrepreneur–she is also a loving wife and a mom. Many people say that business and marriage have a lot in common. This is why, we also believe that there are a lot to learn from the story of Ms. Hizon. She is not just an inspiration; she is also a great role model not only for individuals but also for couples who want to make a difference.